A nourishing natural elixir for glowing skin and beauty that starts from the inside out. 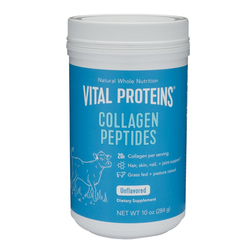 Our Non-GMO Marine Collagen Peptides are combined with healthy organic greens rich in Vitamin A, hyaluronic acid, and probiotics to deliver beauty from within for healthy skin, hair, and nails. 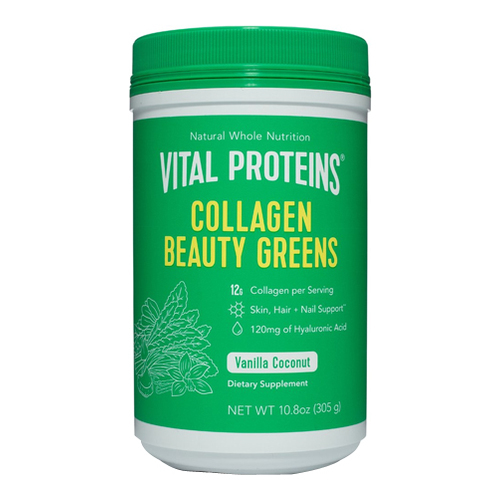 Our Collagen Beauty Greens combines organic coconut water with the finest Madagascar vanilla beans to deliver a refreshingly smooth and natural coconut vanilla flavored drink mix you'll love.